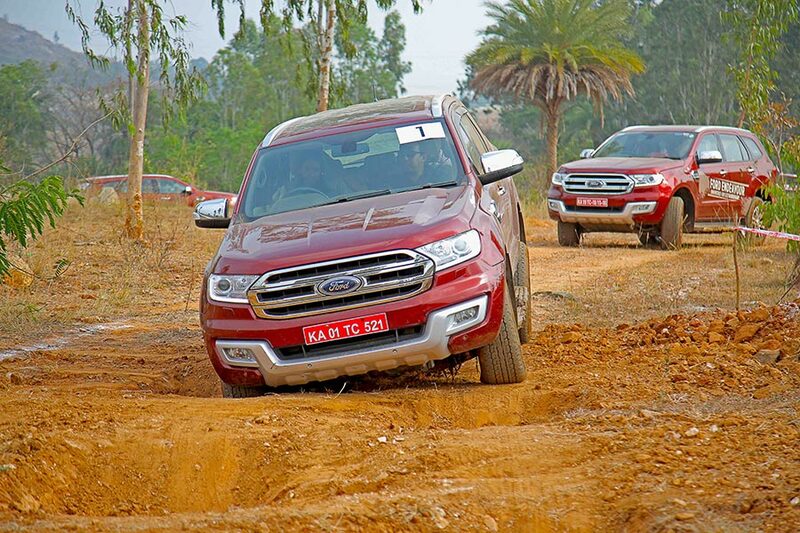 Ford India organized its marquee ‘Great Ford Endeavour Drive’ for select customers and media in Bengaluru on Sunday to give a first-hand experience of its premium true, blue SUV’s best-in-class off-roading capabilities. 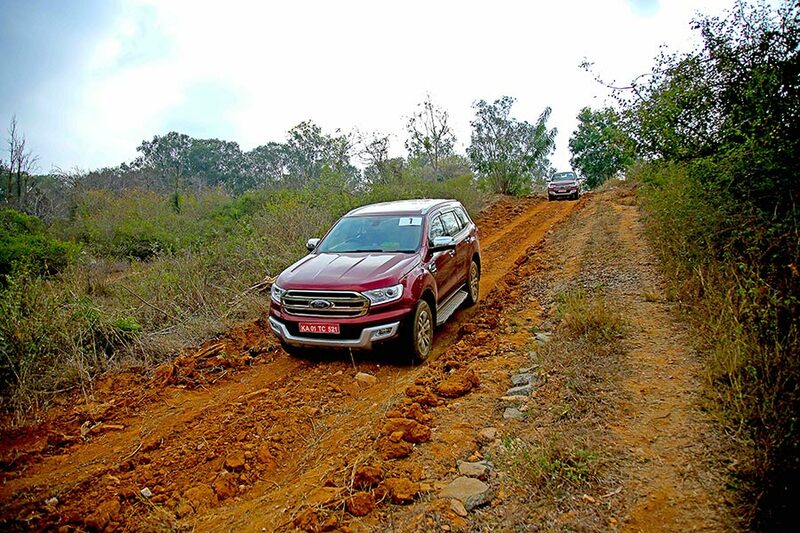 The experiential drive, set amidst natural terrain on the outskirts of Bengaluru, simulated challenging off-roading conditions including — sharp turns, steep hill climbs & hill descent, wading through slush, uneven surfaces, driving at a 30-degree tilt among others. Customers experienced the exceptional ride quality and dynamic handling of this capable premium SUV. said Balaji Narasimhan, General Manager Sales – South at Ford India. 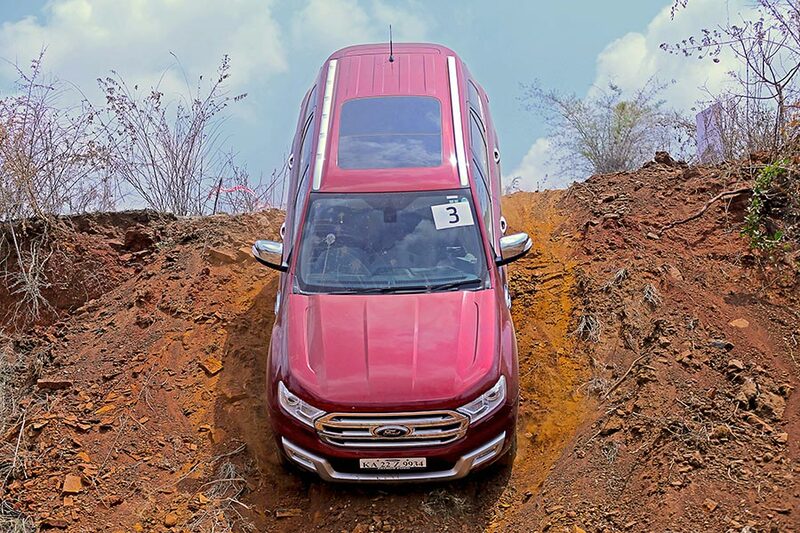 The premium SUV offers two powerful and fuel efficient engines – Ford Duratorq TDCi 2.2L & 3.2L diesel engines – mated to robust six-speed automatic or manual transmissions for exceptional capability. 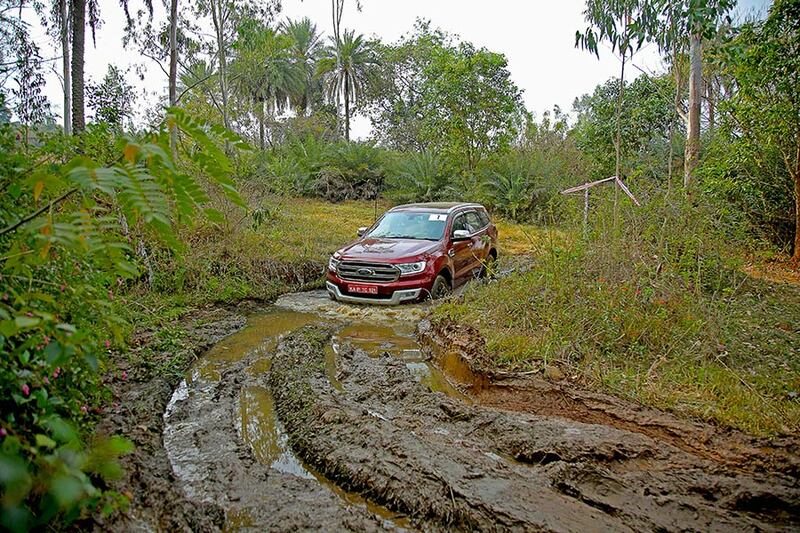 The all new 2017 Ford Endeavour features a clever four-wheel drive system, an active transfer case with Torque on demand, a first-in-segment Terrain Management System, impressive water-wading capacity of 800 mm along with outstanding 225 mm of ground clearance that help the Ford Endeavour conquer almost everything. The advanced Terrain Management System enhances Endeavour’s capabilities several notches by allowing drivers to choose from four preset modes – Normal, Snow/Mud/Grass, Sand and Rock. 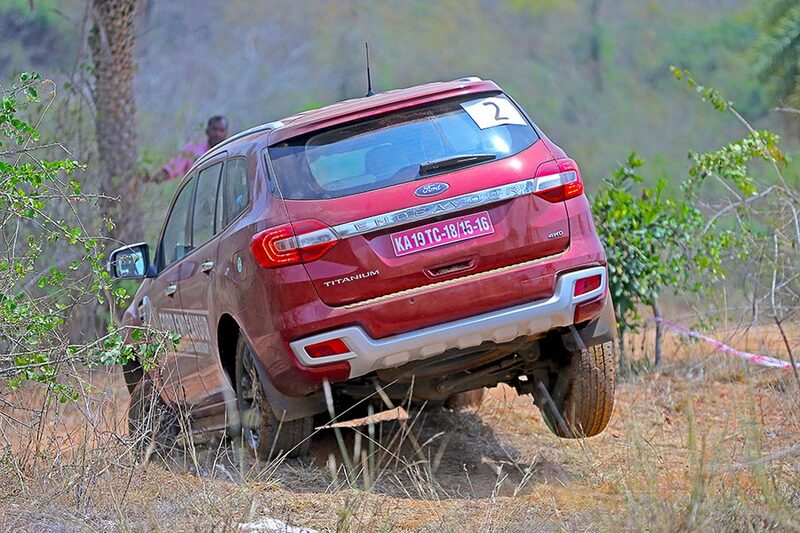 These modes ensure that drivers are in complete control, no matter how harsh the terrain may be. Several intuitive and practical technologies, make the rugged seven-seat SUV one of the smartest vehicles in its segment. These technologies include Ford’s globally renowned in-car connectivity system SYNC 3 that features an eight-inch colour display and enables drivers to use simple voice commands to control the car’s entertainment system, set cabin temperature and connect mobile devices. To reduce parking anxiety, the Semi Auto Parallel Park Assist helps locate the right sized parking spot and steers the SUV effortlessly. Packed with outstanding power, unmatched quality and value, the All-New 2017 Ford Endeavour gains from Ford’s five-decade long global expertise in designing and delivering SUVs that have been loved by customers across the world.